Are you planning to give a thank you gift card to a teacher? 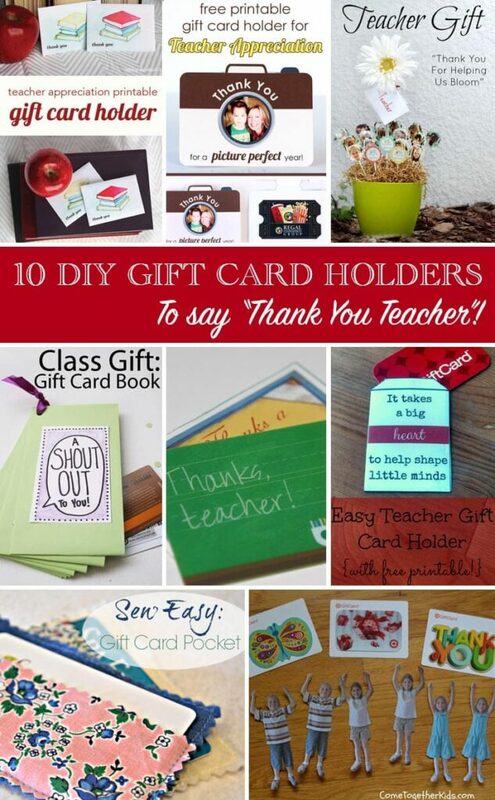 Here are some creative ways to say thank you with a teacher gift card holders. Be sure and visit these clever bloggers to get the easy step by step instructions to find creative ways to say thank you to your favorite teacher.